A PASSAGE TO INDIA / JÄLJET JOHTAVAT INITIAAN. Illustrations: 96 Color Illustrations. 7 B&W Illustrations. The book presents India's rich handcraft tradition and shows its interaction with European cultures. Handcrafts and raw materials have been exported from the Indian subcontinent to Southeast and East Asian countries as well as to Africa and Europe for thousands of years. There are internationally known India connoisseurs and collectors of Indian art in Finland, and the handicrafts presented in the book have been assembled from the Museum of Cultures' own vast inventory of India material and from outstanding private collections. ARON FRA KANGEQ 1822 - 1869 AKVARELLER FRA GRØNLAND (Water Colors from Greenland). Illustrations: 51 Color Illustrations. 0 B&W Illustrations. 47 drawings and water colors, which are in the Ethnographic Museum at Oslo University. These drawings have never been published as a whole previously. They convey the lifestyle of the eskimo people and touch on political, religious and moral symbolism. ART FROM THE WORLD OF ISLAM IN THE DAVID COLLECTION. Illustrations: 418 Color Illustrations. 11 B&W Illustrations. 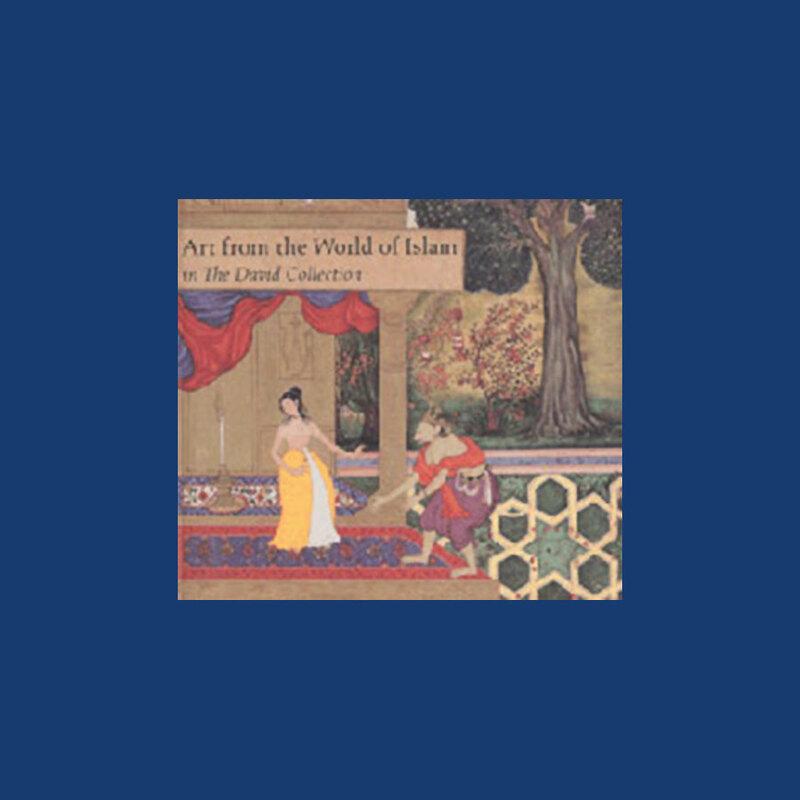 A wonderfully elaborated book on the exquisite collection of Islamic Art from the C.L. David Foundation. Beautiful color photographs depict manuscripts and books, ceramics, glass, stone, ivory, wood, metal, textiles and carpets. This publication serves as an excellent introduction to the marvelous world that lies outside the area with which most westerners are familiar. CLAY, LIFE AND ART IN ANCIENT PERU. This exhibition of Pre-Columbian ceramics documents the artistic and cultural evolution of Peru over the past six thousand years. The art objects precede the Incas and give the viewer an opportunity to appreciate the high level of development achieved by the people of ancient Peru. Although a utilitarian art, the ceramics reflect deeper aspects of this mysterious civilization. The text explains how the ceramics embody the beliefs, values, and concepts of the ancient Peruvian people. Illustrations: 141 Color Illustrations. 11 B&W Illustrations. Biblio/Bio: Bios. Cat. of exh. This exhibition includes the finest, most beautiful pieces of Chinese art, from prehistoric times, through some 4000 years, to works by contemporary Chinese artists. Here are silk tapestries, blue and white porcelain, inlaid and lacquered furniture, Neolithic pottery, grave figures, landscape panels, Ming vases, bronzeware, glass, clothes of embroidered silk, and much, much more. 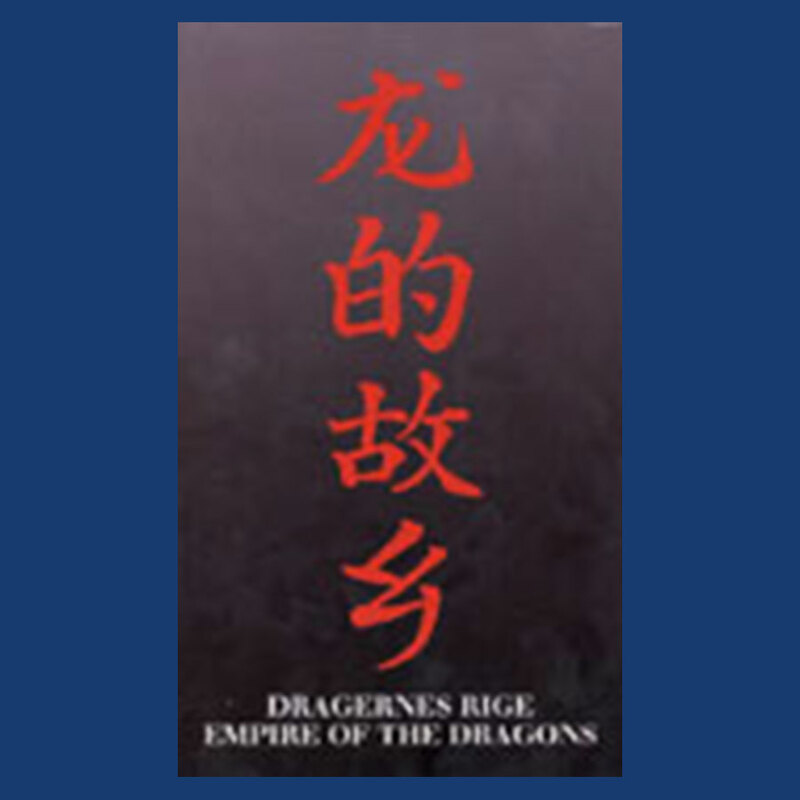 The text analyzes the distinguishing characteristics of the art from each period and dynasty. This gorgeous, comprehensive book belongs in the library of all those with an interest in the art of the Far East.